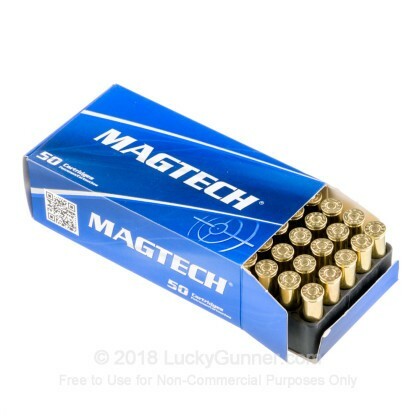 Newly manufactured by Magtech Ammunition, this product is a good choice for a self defense round with its semi-jacketed hollow point which expands upon impact. Each reloadable round boasts a brass casing, lead round nose bullet, boxer primer, and non-corrosive propellant. I got these round for possible self defense from my wife's gun. The victory is that she now calls it 'her gun'. The hand-full of these rounds I have fire have been clean and reliable. I would tell you that subjectively they have a little more pop than some of the other .32 long rounds. I fired a round from my Ruger SP101 into a line of milk jugs filled with water to test expansion. It expanded, kind of. 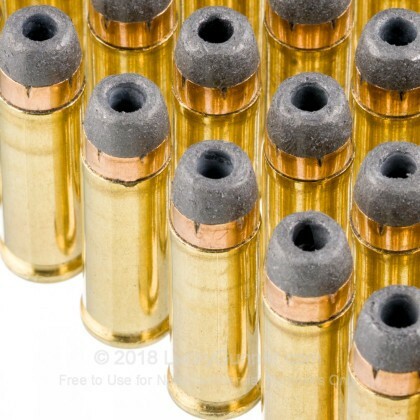 If you imagine how the hollow point tapers down before you fire it, after firing the bullet tapered out about the same amount. I measured the diameter at .352. The hollow point did not roll over itself. On the up side the round penetrated into the fourth milk jug. A .32H&R and .327 expanded more but only got to the third jug. have used it before after lucky gunner put me on to it, and am happy. Finally found a good defensive cartridge for this gun. Needed ammo for a pistol and I knew if anyone carried the ammo it would be Lucky Gunner - easy to find and prompt delivery. 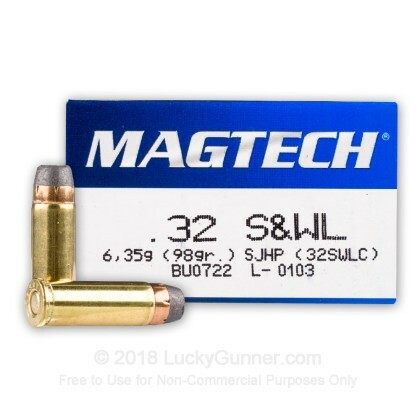 After searching & then find that ".32 S&W Long" ammo is somewhat difficult to find in a defensive load, I was fortunate enough to find the .32 S&W long SJHP here at the Lucky Gunner. I guess that's why they call it the "Lucky Gunner". 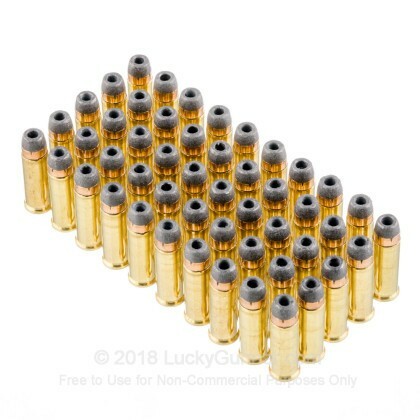 These rounds will replace the "lead round nose cartridges" I had in my wife's revolver. 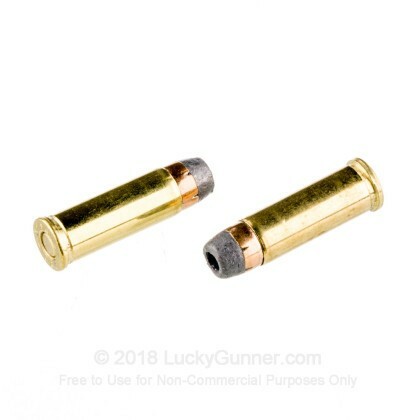 Although I have not yet had the opportunity to try these rounds at the range, they certainly appear to by well made and look very similar to a .38 special. 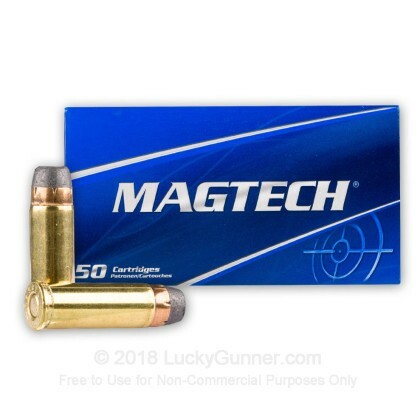 This caliber of firearm and ammunition is ideal for a woman that may not be accustomed to firearms in general, or have the propendency to practice. Q: Can these be used in a revolver?